Persona 4 (2008) is one of the best RPGs on the PS2, combining dungeon crawling with a dating sim, established in the third title (it’s a lot cooler than it sounds). The fourth installment is a bit more forgiving than the previous version (for one, you can control all four characters directly), and it’s got a bit more interesting story and characters to boot (it’s also a mystery). 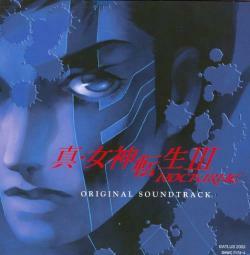 Shouji Meguro’s soundtrack supports the themes of friendship and cooperation established by the game’s narrative and mechanics of helping everyone out. This is best represented through the main battle theme song, “Reach out to the Truth.” The lyrics are sung by Reiko Tanaka (who also sang for Persona 3). “Reach out to the Truth” is a little unusual in that it is a lyrical song for the thousands of battles players fight (the game contains lyrical tracks for many other occasions, too). As a result, the lyrics are memorable to most players, particularly the chorus. 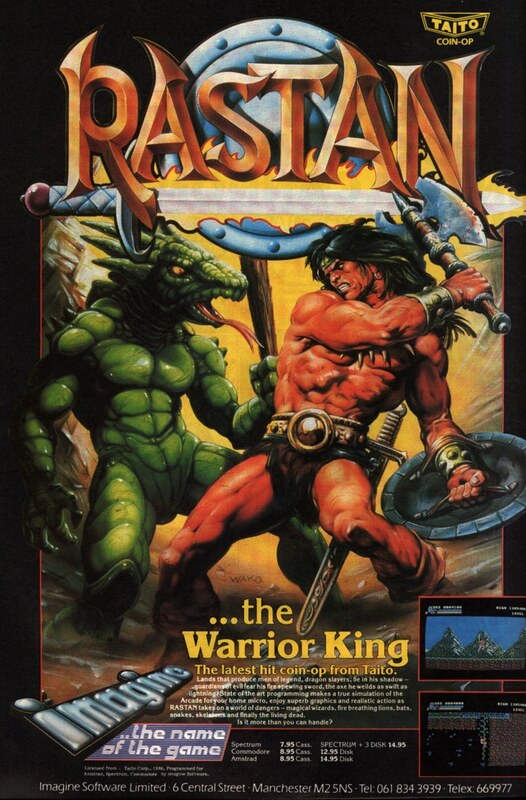 Players fight weaker enemies in these battles, and the uplifting and light nature of the music reinforces themes of friendship and cooperation. The first time this song plays, it contains a 12 second intro not present in the main version (which contains three lines of lyrics instead). I personally like the instrumental introduction to that version more, so it’s the one included above. I have to admit the lyrics are a little broken, but the hopeful lyrics and upbeat melody of the refrain make it one of my favorites on the album. Seeking to seize on the whole moment, yeah Read the rest of this entry ? “Seven Sisters High School A” is a nice easy listening piece from Persona 2: Eternal Punishment (2000) with smooth acoustic guitar and piano with a nice cello midline. The guitar lays the foundation as a rolling baseline while the piano layers on top like butterflies floating in air or water trickling down a stream. It’s slightly nostalgic. The dark underside of the world is forgotten as sunlight streams through the classroom windows to create a place of peace and learning. The track is divided into four parts, first an intro with a hollow wooden ‘pong’. The other three sections are defined more by changes in the texture of the guitar than the overlying piano melody, which smoothly transitions between segments. My brother has insisted that there really aren’t many good tracks in the Persona 2 soundtrack, but this one is certainly worth the listen. 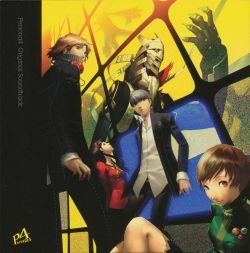 The game was composed by a number of people, directed by Toshiko Tasaki, who has been working with the Persona series since the mid-90s, Kenichi Tsuchiya (Shin Megami Tensei III, Persona III FES), and Masaki Kurokawa. There are also two Persona 2 games, though the first has not been released officially in the US (oddly enough, I have a copy of Innocent Sin). The US version goes for quite a bit now, but ultimately 3 and 4 are much better titles. Here’s another piece by Shoji Meguro, “Aria of the Soul” (aka “The Poem for Everyone’s Souls”), the music that plays in the Velvet Room of Persona 3 (2006), a space-time portal where you can fuse Personas, or facets of the psyche. Each Persona is a god or magical creature. Despite the creepy Persona dealer, the Velvet Room is a calm refuge from the monsters of Thanatos. Because the player will be spending a lot of time in here fusing Personas, the theme is quite long (2:45 loop) and also calming. The transitions between sections of the song are very smooth and perfectly executed by vocalist Tomoko Komiya. Komiya’s silvery voice is pure and strong, able to hold firmly to the long, clear notes with strength of devotion. She is supported by strings and piano woven into a rich tapestry that builds to a bold finish with trumpets and organs. In this regard, I think the second title, “Poem for Everyone’s Souls” is more fitting because the aria’s devotional or prayer-like composition serves as a reminder of the purpose for why they are fighting against the shadows. The other interesting thing about “Aria of the Soul” is that elements of it are used in “Battle Hymn of the Soul“, the penultimate boss music. Actually, “Battle Hymn of the Soul” seems to be a dark rock rendition of “Aria of the Soul”. The combination of guitar and piano adds gravitas and sadness to the piece, a nice brooding theme for a dark monster of the id. I happen to like both songs quite a bit. Customers who bought first prints of the game in the US received a small sampler CD, which contains both songs. 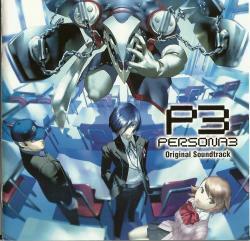 Persona 3 was the first soundtrack where Shoji Meguro was able to express himself to the fullest with game audio, thanks to the high quality samples allowed by the PS2. 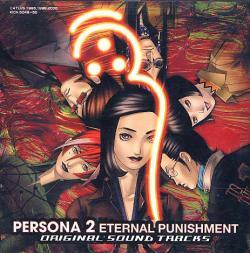 He complained about the low-quality audio he was stuck using with Persona 2 – using better audio would have undoubtedly given the game better reception. My brother is a big fan of the Shin Megami Tensei and Persona games. The Shin Megami Tensei games combine magic, technology, and the occult. In this series, the human and demon worlds can be bridged through technology, creating all kinds of problems. Shin Megami Tensei III takes place after the Apocalypse has destroyed the world. Hero (the protagonist) is reborn as a demon and must reshape a world overrun by demons in post-apocalyptic Tokyo. I’ve heard some of the music from the series, but am not deeply familiar with it, so my brother picked a few recommendations. The first is “Normal Battle ~Large Map~”, one of the main battle themes from Shin Megami Tensei III NOCTURNE (Digital Devil Summoner, 2003). “Normal Battle ~Large Map~” happens to be my brother’s favorite track from the game, and it’s a great pick. This is some solid rock music, with a catchy tune and a deep, pronounced drum beat. It’s divided into three sections with a vocal break in the middle adding heavily distorted vocals. I can’t quite make out what he’s saying, but it seems to be channeling Japanese punk rock, and this type of thing can be found in most of the tracks. Shoji Meguro is responsible for most of the Persona and Shin Megami Tensei/Digital Devil Summoner series of games, working with Atlus since the late 90s. This is even more notable because each game has a slightly different feel to it, though his style is pretty recognizable across Nocturne and Persona 3 and 4. There is a lot more information on him in Japan, but none of it has been translated to English.